Christmas is one of my favorite holidays of the year! I love filling my house the holiday cheer, spending time with family, and I’ll admit it, the presents are pretty fun too. 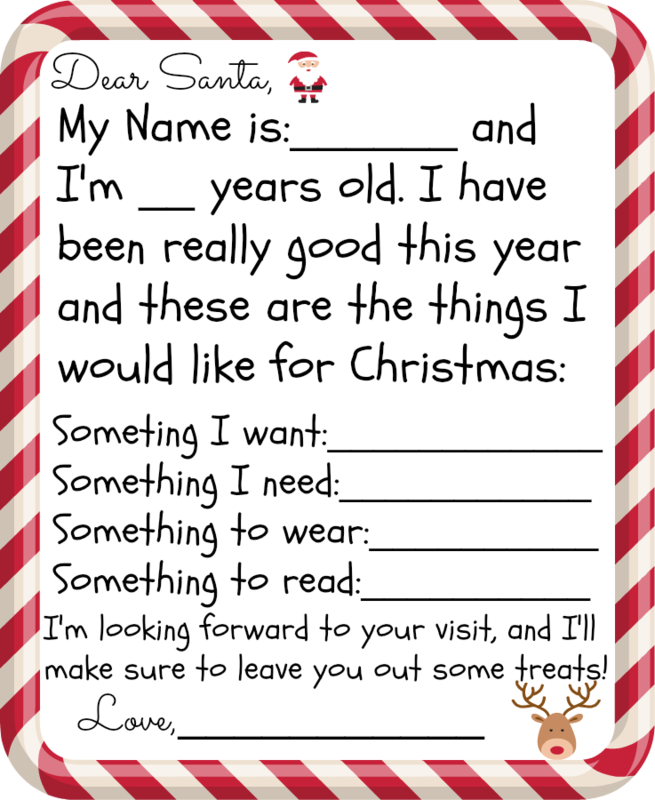 Lucky for me, my 7 year old still believes in the magic of Santa and gets really excited to write him a letter every year with what she wants. This year we wanted to try something a little different. Instead of asking Santa for random gifts, I wanted to try out the 4 gift path I had seen recently. The 4 gifts are something I want, something I need, something to wear, and something to read! So she can pick out a toy she wants, something she needs (like an electric pencil sharpener), a new outfit, and a new book! I LOVE this idea. 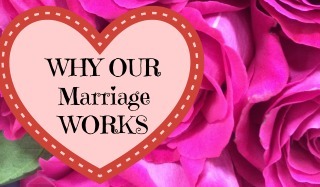 Not only does it prevent me from going overboard (which I tend to do) it keeps her from expecting too much as well. And anything to promote reading is awesome with me! 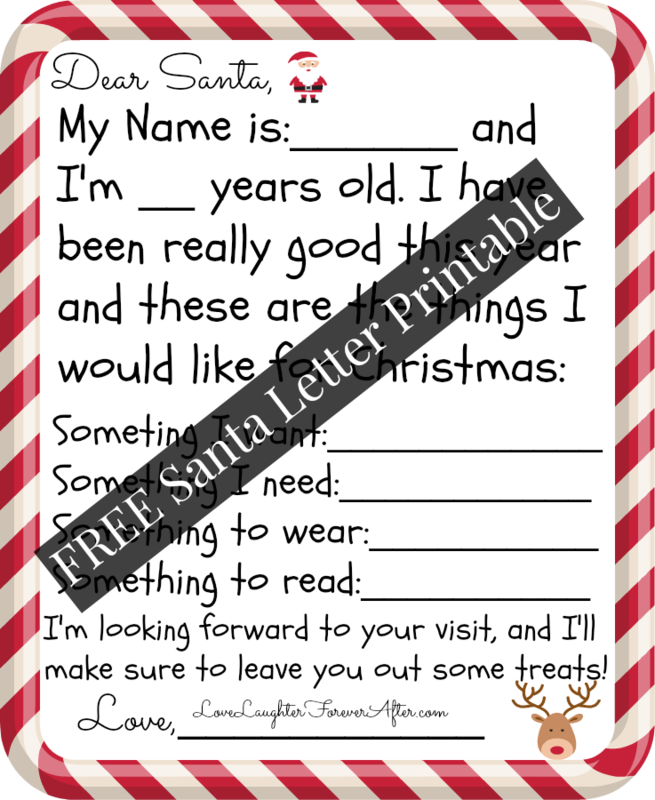 So with that being said, I wanted to make a Free Printable Santa Letter For Kids for not only my own daughter to fill in and send off, but for you guys to enjoy as well, since it’s the season of giving and all that! All you have to do is click on the picture and then print! I hope you enjoy, and Happy Holidays!